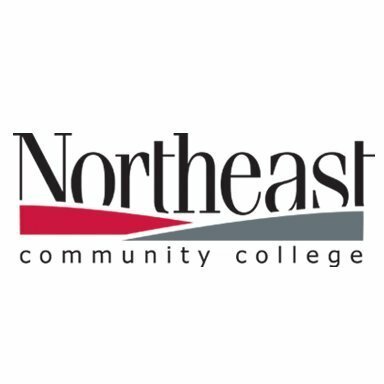 Juniors and Seniors have the opportunity to take dual credit classes through Northeast Community College at the O'Neill campus. Students may take these classes for $49/credit hour. If students qualify for free and reduced lunch, they may be eligible to receive free tuition with an ACE Scholarship. These documents list the courses offered in 2019-2020. Mrs. Pospichal needs to know the number of students who plan to enroll in these classes. REGISTRATION IS NOT NECESSARY AT THIS TIME. Please let Mrs. Pospichal know if your student plans to take any of the dual credit courses at the O'Neill campus by MARCH 10. You may email her at gpospichal@esu8.org or call 402-482-5233.